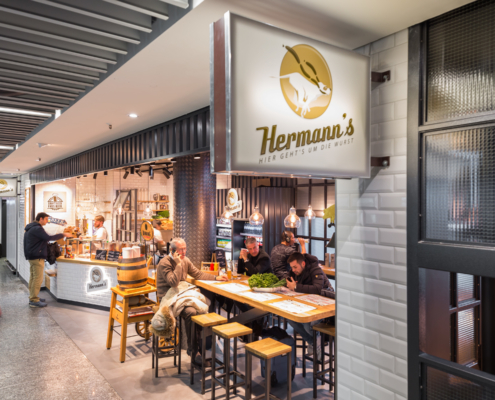 2018 was another successful year for casualfood: the company finished the year with net sales of €57.3 million, representing year-on-year growth of eleven per cent. 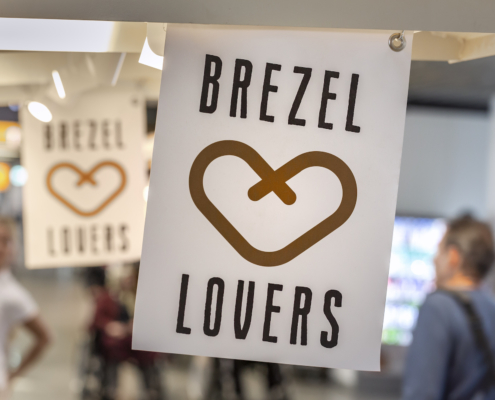 Two new concepts were launched in 2018 – Brezel Lovers and Beans & Barley. 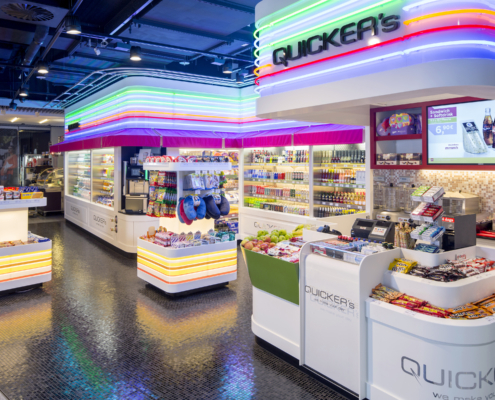 Several other concepts were relaunched and the successful QUICKER’s stores are due a makeover in 2019. 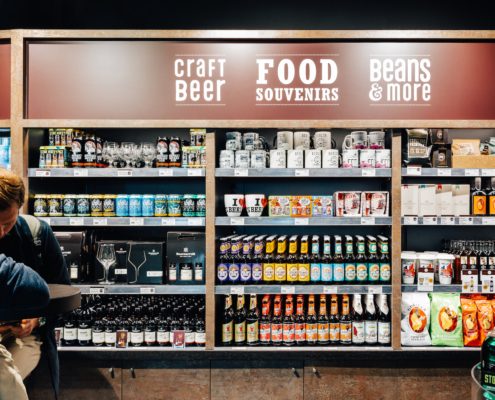 In addition to all this, casualfood is building additional ServiceStore DB shops in conjunction with the railway company Deutsche Bahn. 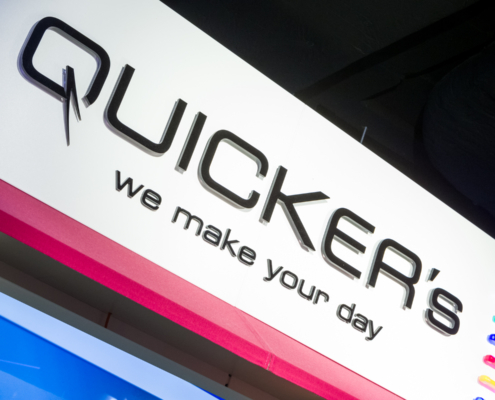 At the same time, the company appreciates the value of its staff and has put extensive employee development and retention programmes in place. 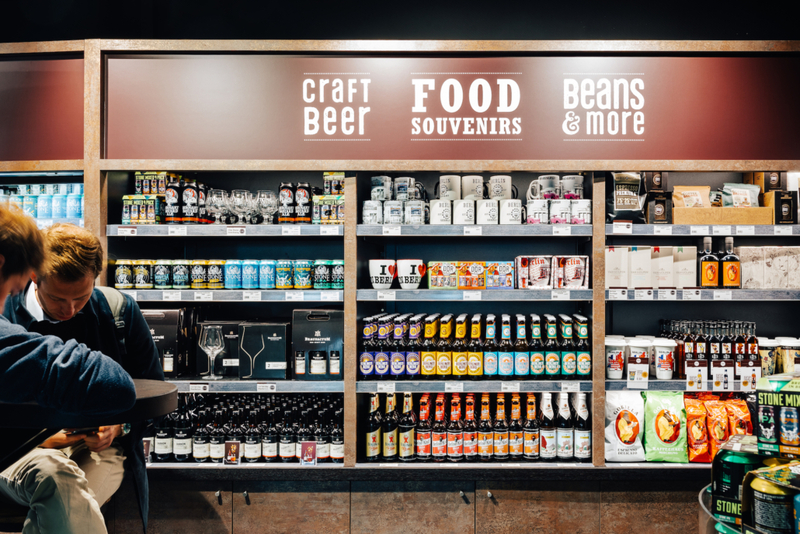 casualfood is constantly evolving: two innovative new concepts were launched last year. 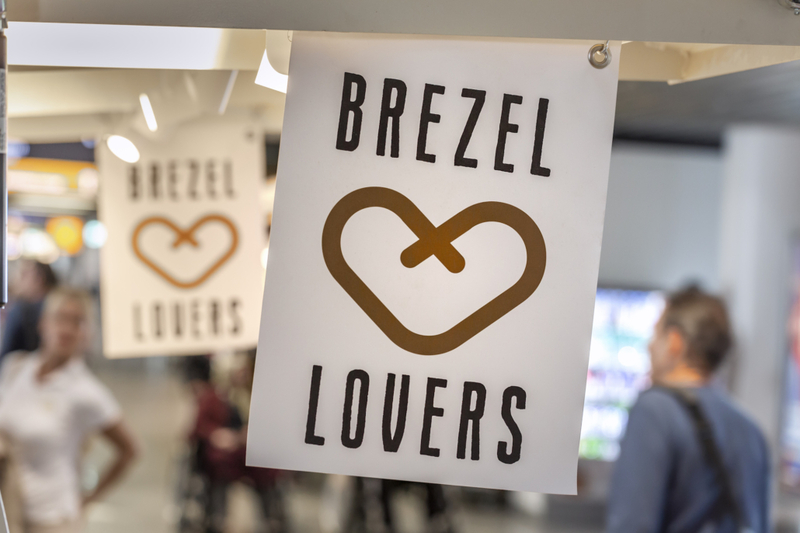 At Frankfurt Airport, Brezel Lovers offers every conceivable kind of pretzel and caters for all tastes and preferences. 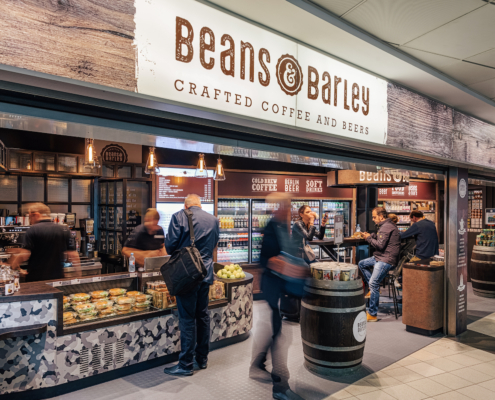 Meanwhile, the new Beans & Barley – Crafted Coffee and Beer at Berlin-Schönefeld Airport specialises in craft beer and high-quality coffee specialities. Both concepts have been extremely well received by customers and are proving immensely popular. 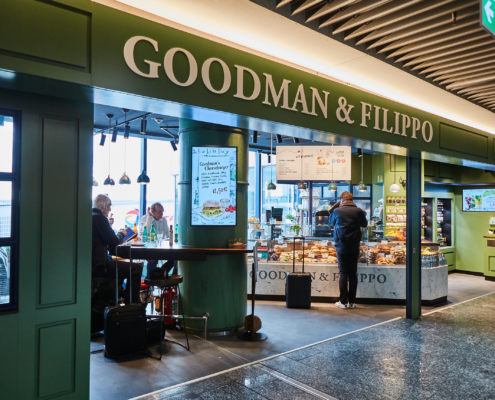 Furthermore, the fourth Italo-American deli, GOODMAN & FILIPPO, and a stylish Hermann’s restaurant serving a wide range of sausage dishes opened at Frankfurt Airport. 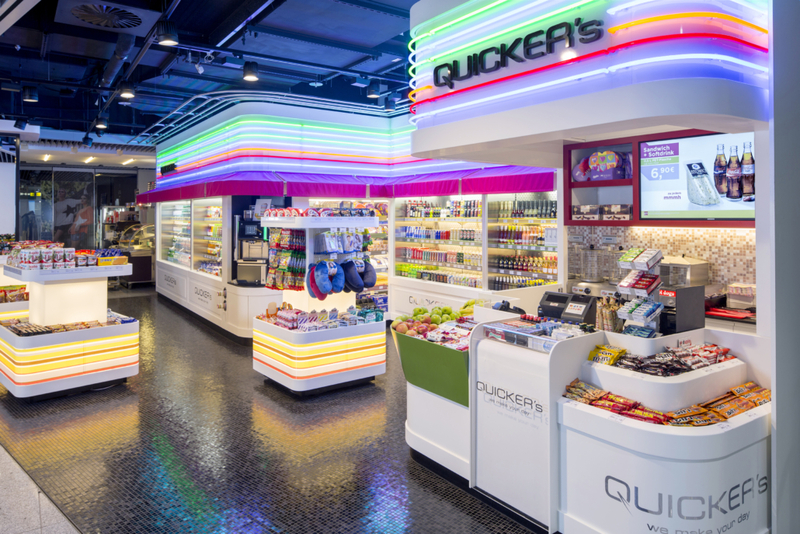 casualfood has received a number of awards for its innovative ideas and its dedication to customer service. 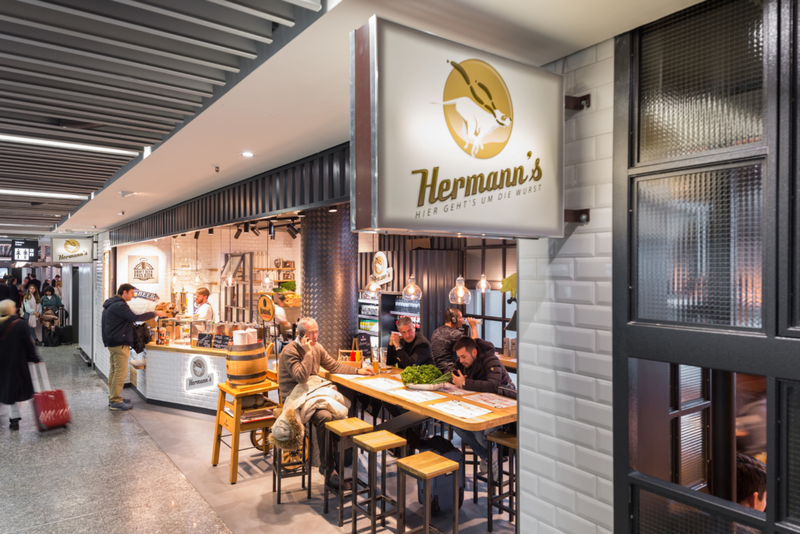 In March, dfv Mediengruppe awarded the coveted Hamburg Food Service Prize for successful concepts to the company, naming it the national winner. 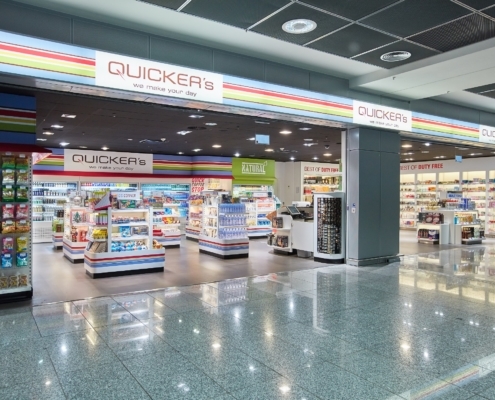 The magazine Convenience Shopchose the QUICKER’s at Hamburg-Altona station as its “Shop of the Year 2018” in the stations/airports category. 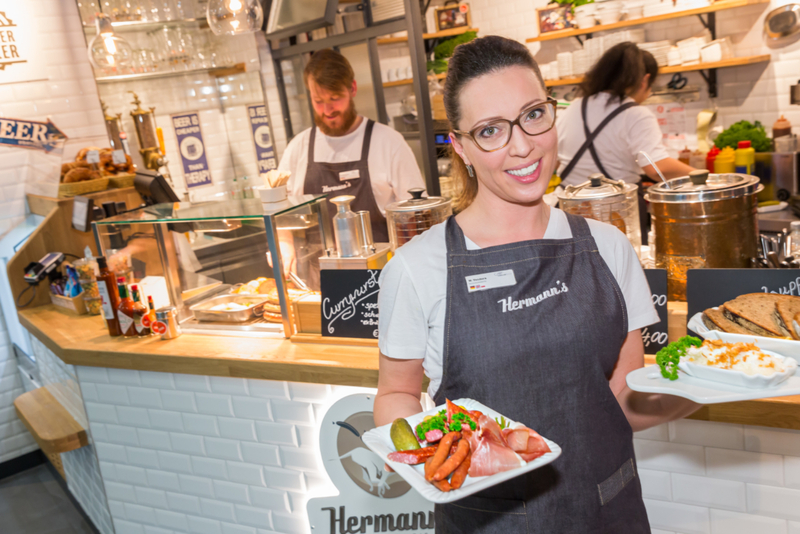 In November, casualfood also set the benchmark as the best travel catering company in the study “Germany’s Best” by FOCUS-MONEYand DEUTSCHLAND TEST with a score of 100 points. 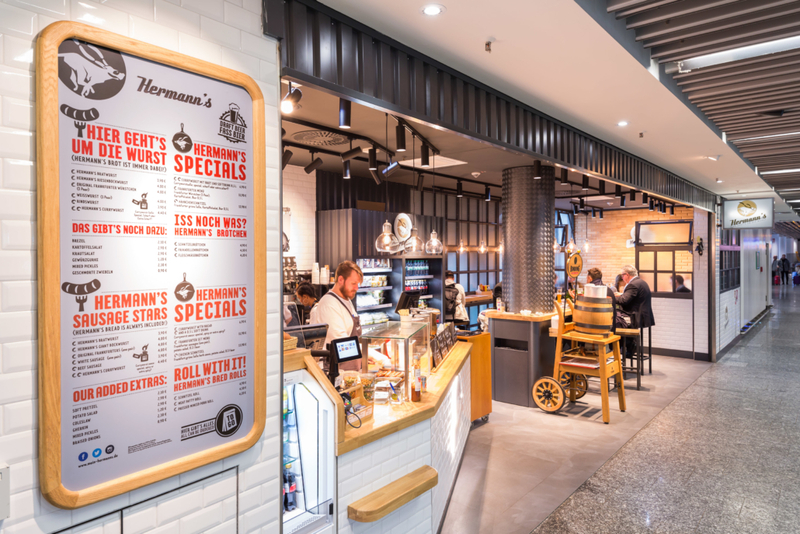 The firm received two other accolades recently: three casualfood stores were listed among the five best concepts in a mystery shopping campaign at Frankfurt Airport (the concepts were not ranked against one another). 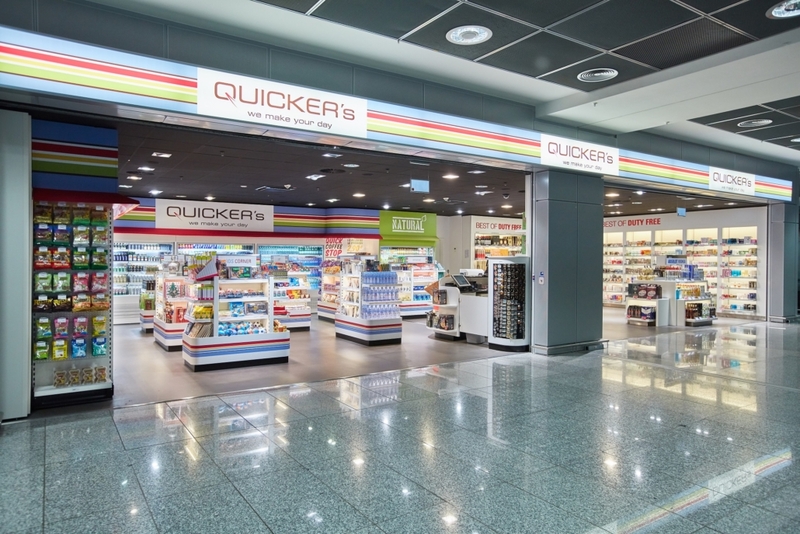 At Düsseldorf Airport, QUICKER’s was awarded first place in the mystery shopping initiative 2018. 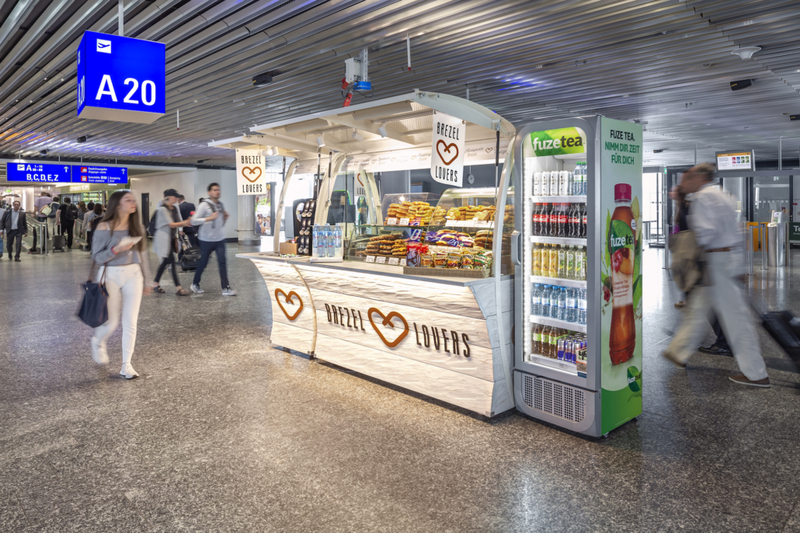 Both campaigns were conducted by external service providers on behalf of the airports. 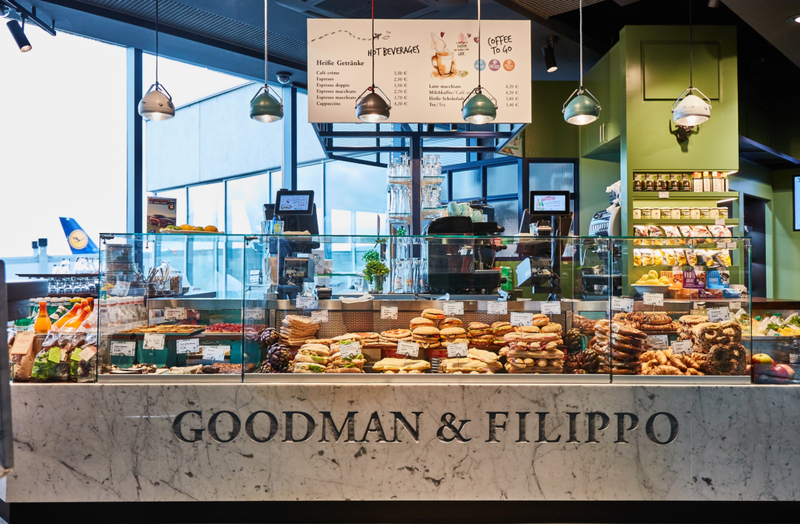 casualfood has more than 700 employees from 72 nations. 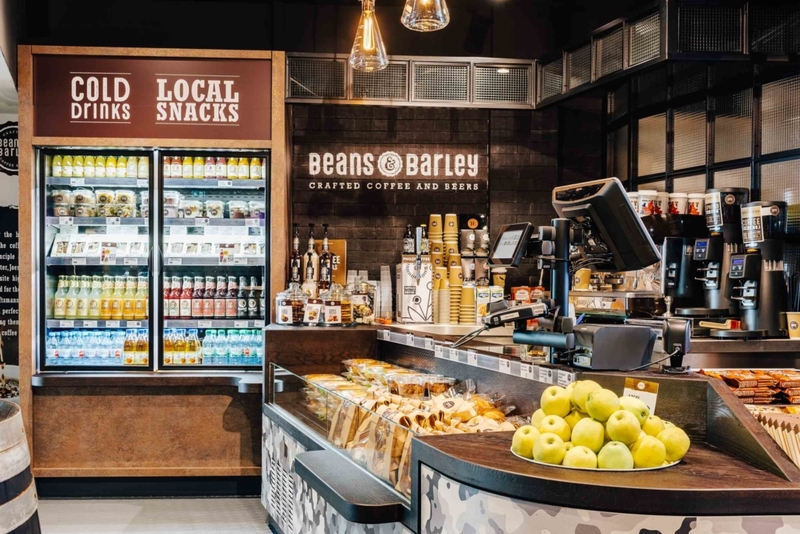 Last year, the company further enhanced its employer branding and now focuses even more strongly on living out an open, appealing, multicultural corporate culture. 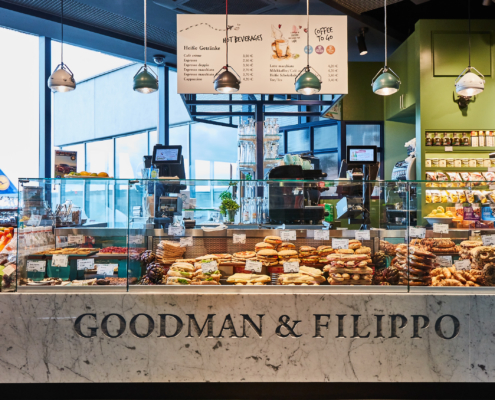 In addition to professional recruitment, casualfood utilises a wide range of employee development and retention measures. 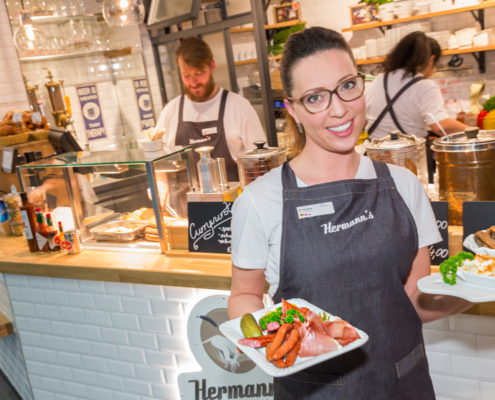 This approach has proved successful: 38 per cent of staff have already been with the company for over two years, while 152 co-workers have remained there for longer than five years. The company has grown rapidly, especially in recent years, increasing its workforce by approximately 40 to 50 each year. 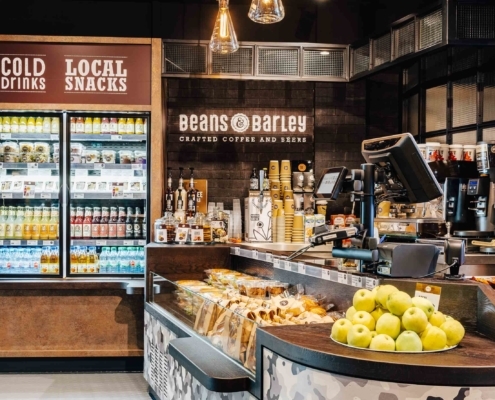 In 2019, casualfood plans to relaunch the QUICKER’s stores in Frankfurt. 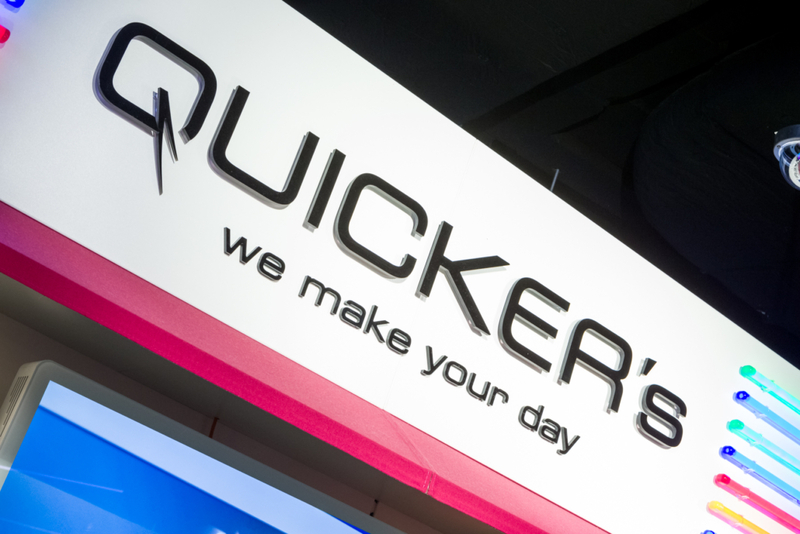 All other QUICKER’s stores, including new ones, will gradually be revamped to combine existing elements with new design features. 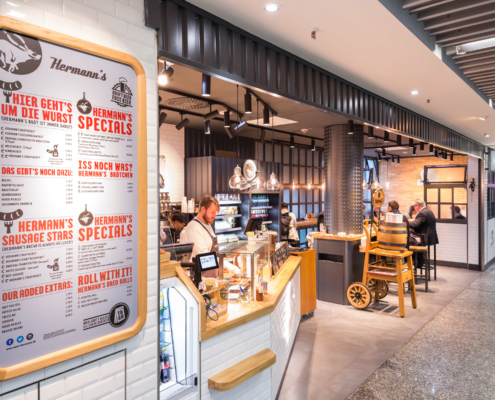 The concepts meet the growing needs of staff, passengers and commuters with regard to organic convenience and one-stop shopping. 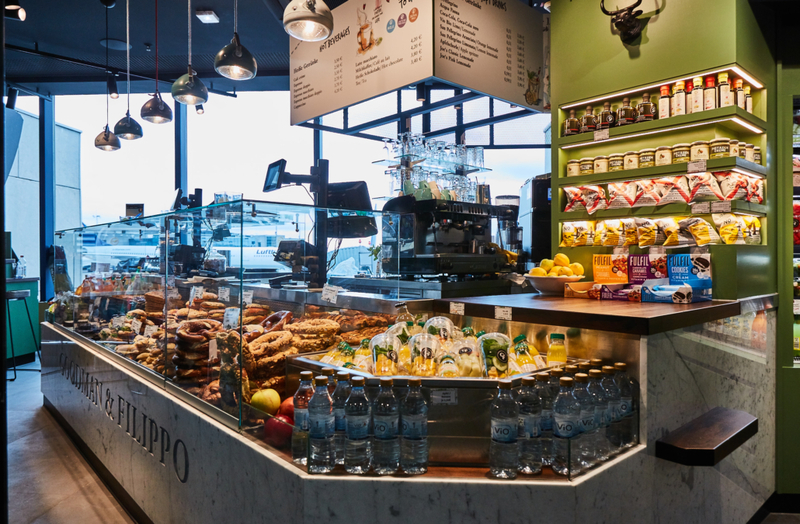 Furthermore, casualfood is expanding its collaboration with Deutsche Bahn and opening nine new ServiceStore DB shops.